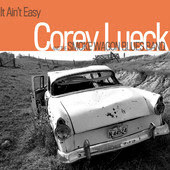 I just received the new release, It Ain't Easy, from Corey Lueck and the Smoke Wagon Blues Band. This is a real entertaining recording. Opening with Devil Got My Woman, a rock boogie, Lueck sets the tone for a carefree blues romp. Mike Stubbs on guitar and Gord Aeichele on sax play some memorable licks. On Hold On To You, the approach is more R&B with Lueck highlighted on vocal and harp. Very cool. Josephine has a swampy, funky sound with slide guitar and Jesse O'brien on keys sounding amazingly like Bill Payne. Hen House Hopping is a laid back country blues with a clever storyline. The guitar and slide work on this track is cool as well. Down Hearted Blues takes a more head first dive into the Texas style blues and Stubbs in leading the way surrounded by horns. Lueck has a solid voice and this track gives him a chance to sing. Scott Pritchard plays a cool key solo that is followed by Stubbs again on guitar. Lueck plays a masterful harp solo on this track and Aeichele has his sax singing. Great track. That Voodoo sets a cool swampy sound sonically and creates a scene not unlike Walk on Gilded Splinters by Johnny Jenkins... another great track. Additional vocals by Robin Banks create a nice contrast. Damaged Time is a nice ballad that really should see quite a bit of airplay. 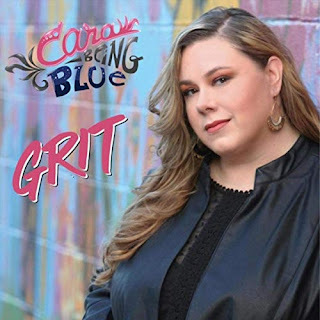 Fine Furred Mama takes the Chicago route with a swingin' beat, cool extended harp solo and again sax work to keep it hot. Ain't No Use is a bluesy ballad which is alos likely to hit the airwaves. Strongly written and executed it's got all of the components necessary to grab some attention. Where Did I Go Wrong another blues ballad with Robin Banks taking the lead on vocals and Aeichele contributing some great saw lines. Some Other Fool finds Lueck back at the vocal lead and this R&B style track shows his natural talent for singing in this style. I really like this track and again Aeichele plays some soulful sax. 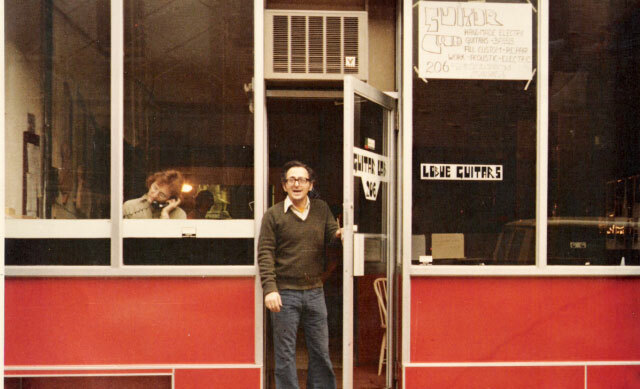 The release is capped by Drink By The Sink which has the Roolin and Tumblin rhythm track. I really like the distorted vocals,harp work and resonator on this track. 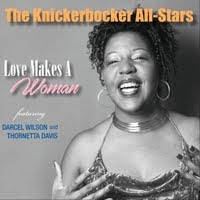 Although not the raw style of blues I typically gravitate to, this is quite a good CD end to end.